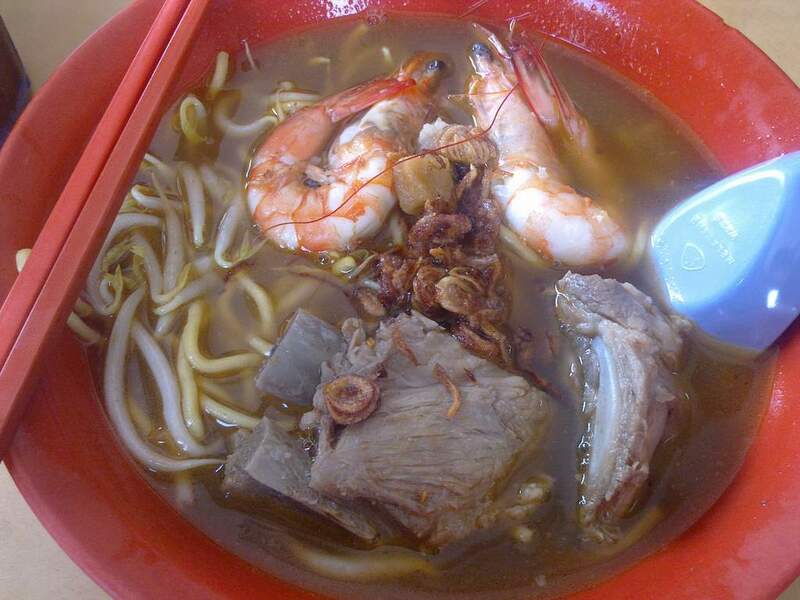 Yesterday, my colleagues drove me to this well-known prawn noodle at MacPherson, called Ho Nam (River South). And boy, I admit I loved the soup, it’s so rich and delicious! The ribs are tender. The prawns, well, it’s not the freshest, but pretty decent size and servings. So that evening, after I visited my sis who gave birth to Baby Ethan, I drove my wife back there for dinner (this is the first time I actually ate the same food at the same stall). When my wife took the first sip at the soup, she asked me, “You sure this is what you tasted earlier for lunch?” I took my sip and gave her a look. 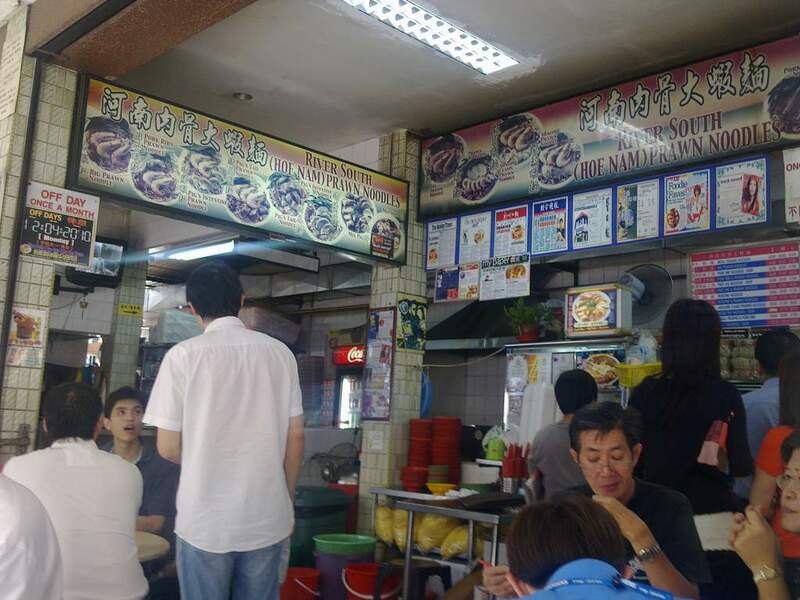 So, anyone who visited the stall at night would give bad reviews, and those who had it during lunch would be raving about it. Who’s right? Well, that’s the thing about food. It can never be consistent. So an unbiased food review should be one who has tried the same food a few times. And my wife said she would want to go back to Ho Nam again some day for lunch. that's actually because the people running the stall are different between lunch and dinner. lunch recommended.